A fact-based tale about Barry Seal, a portly pilot who, in the 1980s, was a 300-pound gun runner, and drug trafficker who transported contraband for the CIA and the Medellin cartel. He was eventually shot to death by the latter in Baton Rouge. The title refers to Mena, Arkansas, where a lot of the illegal activity took place, under the noses of Ronald Reagan, George H.W. Bush, and then-Arkansas Governor Bill Clinton. 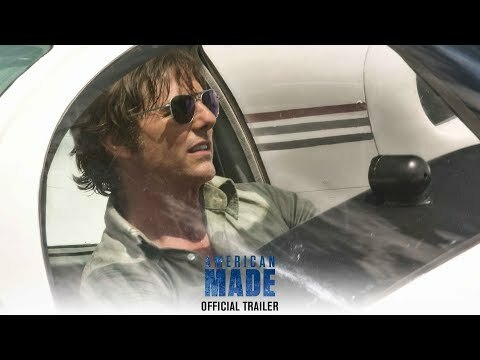 American Made was released on DVD 476d ago in the US and the UK.